Over the decades, ECM has released acclaimed Hilliard Ensemble recordings of music by Pérotin, Machaut, Gesualdo, Lassus, Gombert, Frye, Tye, Sheppard, Tallis, Victoria, Palestrina and J.S. Bach, among others, as well as such albums as Codex Specialnik, featuring music from a Prague manuscript circa 1500. 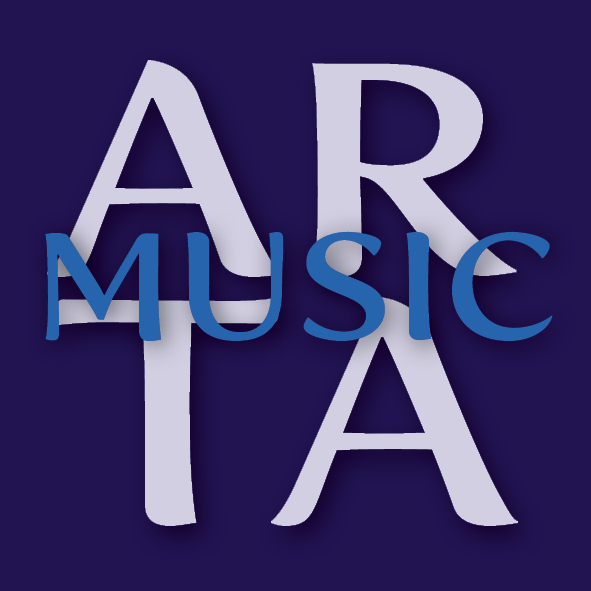 ECM has also released Hilliard recordings of music by such contemporary composers as Arvo Pärt, Gavin Bryars, Giya Kancheli, Tigran Mansurian, Terje Rypdal, Alexander Raskatov, Boris Yoffe, Ivan Moody, Barry Guy, Veljo Tormis, Michael Finnissy and Stephen Hartke. That’s not to mention the group’s pioneering and best-selling collaborations with saxophonist Jan Garbarek: Officium (1994), Mnemosyne (1999) and Officium Novum (2010). 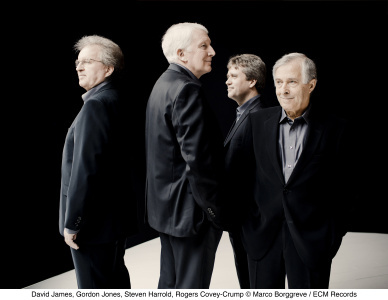 Throughout 2014, the Hilliard Ensemble has toured widely, from Europe, Australia and Japan to the U.S. and Canada. Events have included the revival of Heiner Goebbels’ music theater piece for the group, I went to the house but did not enter, at the Lyon Opera House in France. In October, November and December, Garbarek will join the quartet for a last extensive series of Officium concerts across Europe – events that The Guardian has previously called “mesmerizing.” The Hilliard Ensemble’s final concert will be Dec. 20, 2014, at London’s Wigmore Hall.